Can being stolen by a pirate be a good thing? Keeper of the peace Abraham Sawyer is about to find out! Kidnapped by pirates, Abraham is used as collateral for a trade between the pirates and the seaside village at their mercy. 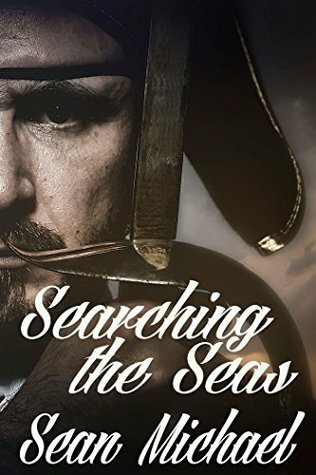 Things are not always as they seem, though, and soon Abraham and the pirate Captain are learning to love, and live, with the past and the future. Originally published in Galleons and Gangplanks.